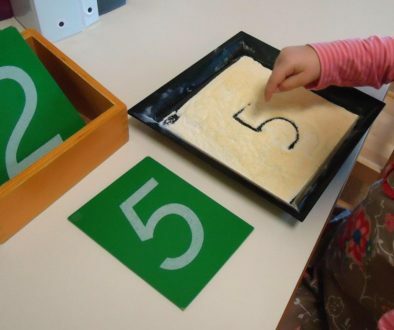 Curious about Montessori education for your child? Learn about the fundamentals and teaching style at our annual open house and see for yourself the hallmark of Montessori education at work at Moultrie Montessori School in St. Augustine, FL. 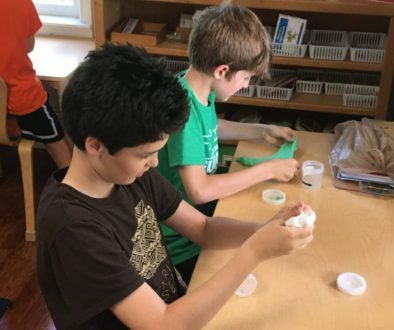 Moultrie Montessori is a private school with a hands-on approach to learning where students work with specially designed materials, manipulating and investigating until they master the lesson inside. Parents only. Please RSVP by sending us your contact information via the contact form on our website.